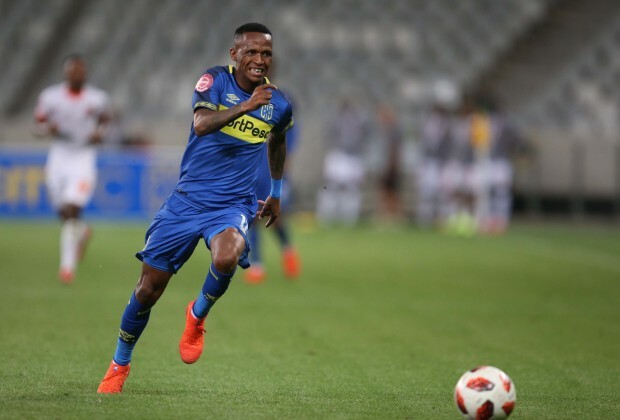 Pitso Mosimane praised Emiliano Tade for his performances this weekend, with the Argentinian scoring on debut for Mamelodi Sundowns. 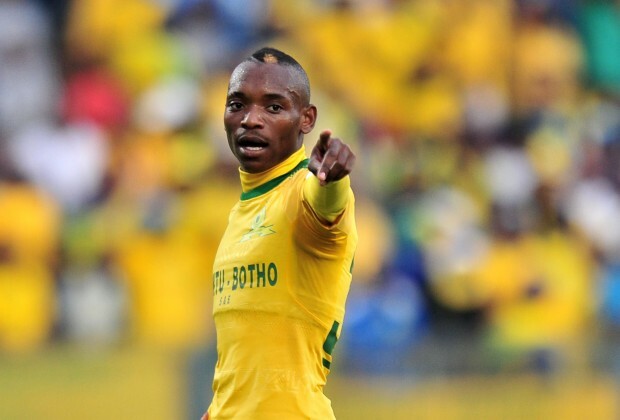 Sundowns secured the signing of Tade from AmaZulu FC on January 30, with the South American making his debut in a CAF Champions League clash this past weekend. 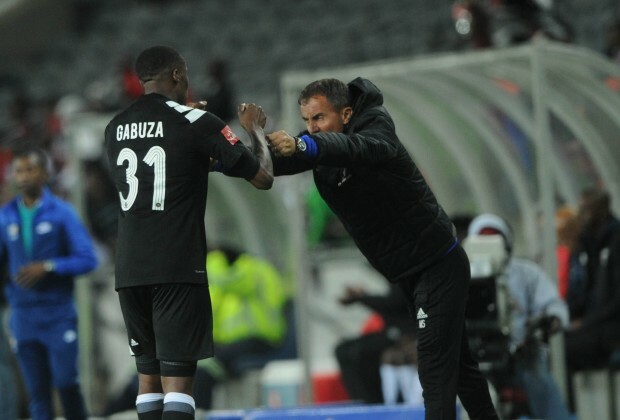 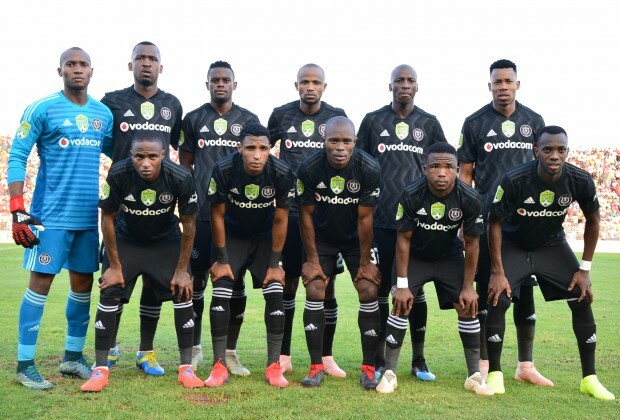 Read more: Rankings: Where Are Chiefs, Sundowns And Pirates Now? 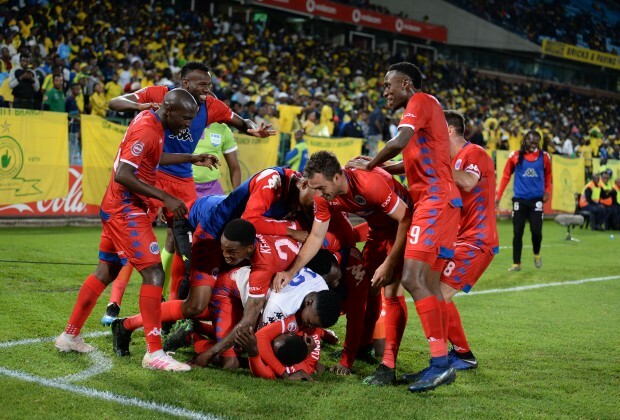 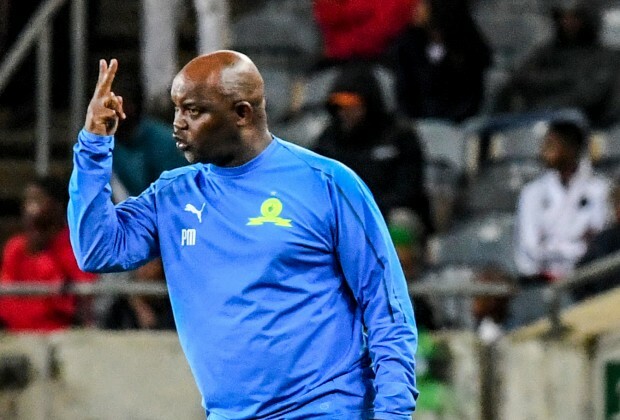 The 30-year-old found the back of the net in Sundowns’ 3-1 win over ASEC Mimosas in the group stages of their CAF CL campaign, with Mosimane speaking highly of the Argentinian, who may have been the reason that Jeremy Brockie did not make the matchday squad at the weekend. 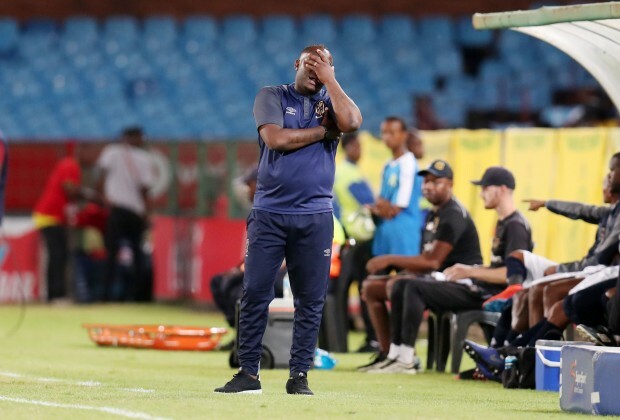 “Good pass from Themba Zwane, he played for the team, he saw Emi (Emiliano Tade) and then he gave him the pass, but ASEC are going to be a difficult team away, you respect them very much, they have a star on top of their badge,” Mosimane told the media after the game. 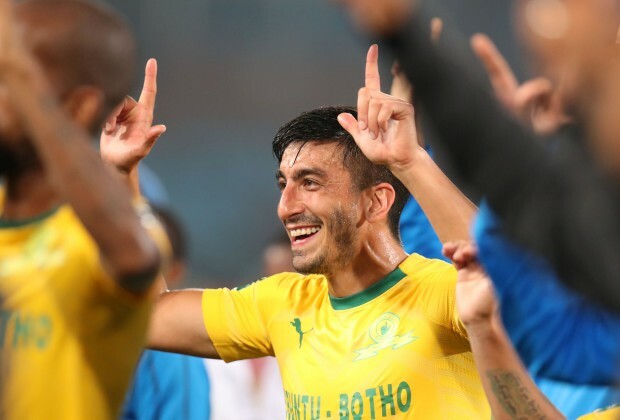 “You can’t ask more from Emiliano, five minutes, 10 minutes on the pitch, he looks like he has been playing for Sundowns for long hey, never mind the goal, composed, knows how to play football, typical South American and what a way of introducing yourself to the team,” he added.